Shamian Island: The Perfect Conclusion | What an Amazing World! 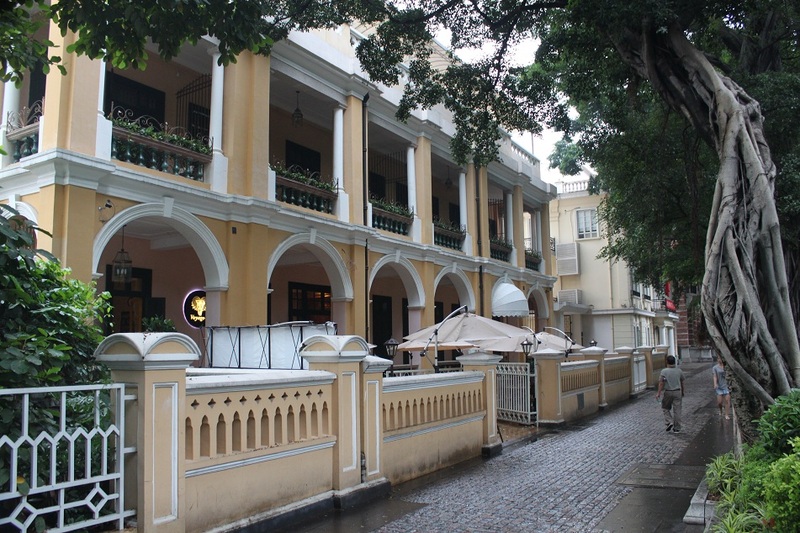 Elegant French and British colonial buildings abound. 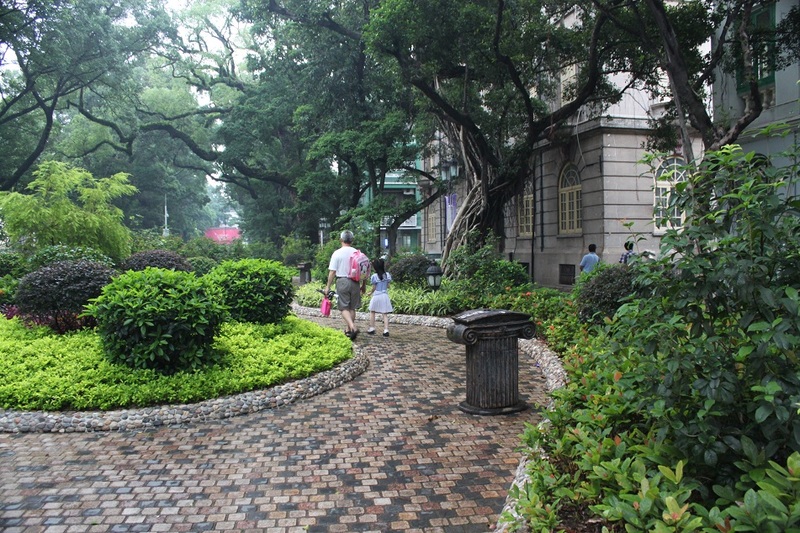 Manicured garden, European street lamps, artistic benches and patterned cobblestone courtyard outspread under shady old tress. 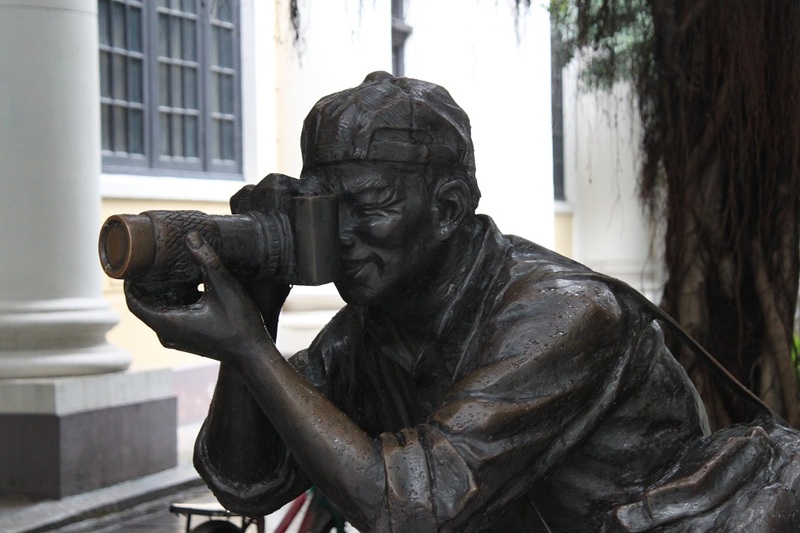 Statues of a photographer, a group of children with their teacher, two pairs of Asian and European children, a fat lady, a family dressed in a distinctively British style and a violinist are some of the bronze statues which embellish this small island. 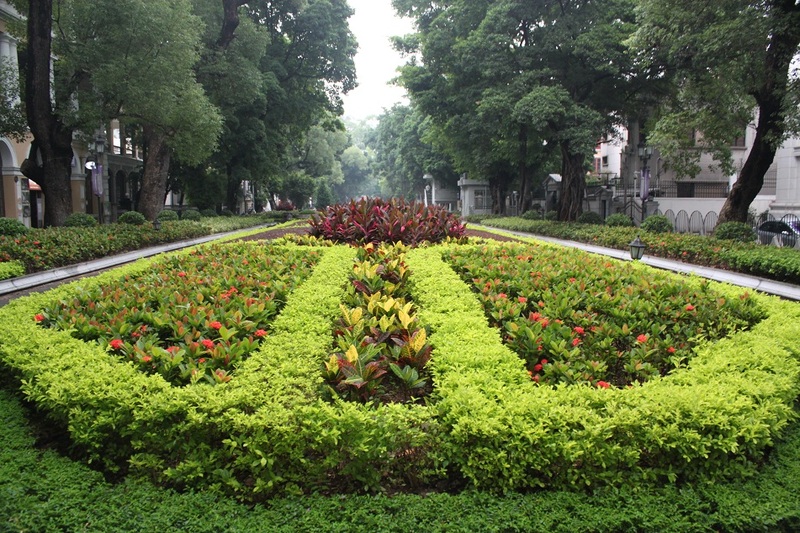 Shamian Island – a sandbank small island in Guangzhou – is a perfect place for locals and foreign visitors to respite from the hustle and bustle of the city. An unlikely haven in the country’s third largest city where more than 12 million people dwell, Shamian Island was originally administered by the British and the French between the 18th to the 19th century as an important trading port. 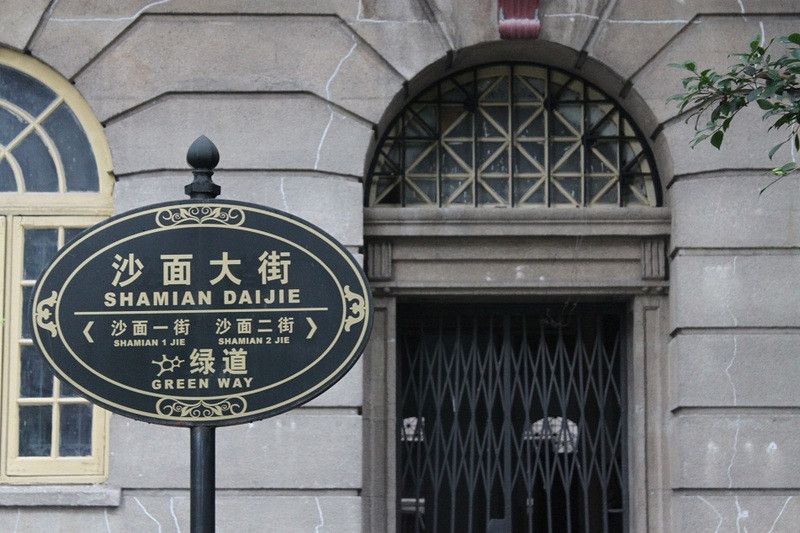 Still retaining its past glory – reflected in the well-maintained European colonial buildings, today Shamian Island is occupied by some upscale restaurants and hotels, luring visitors like us. 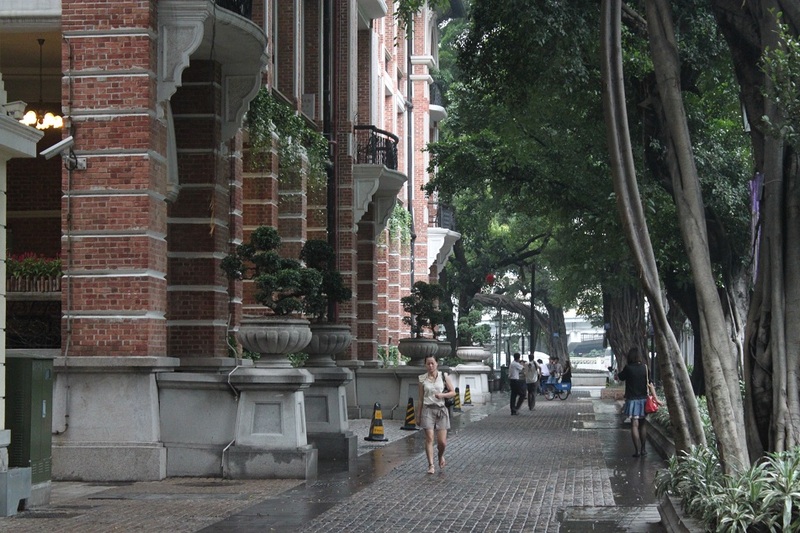 Having only one night in the city, I decide to skip Guangzhou’s downtown altogether and opt for relaxing in this island. After all, Shamian Island is the place I really need after a challenging hike to Lao Zhai Hill, six-hour hike from the village of Yangdi to Xingping, and another challenging trip to Dazhai to see Longji Rice Terraces for the last few days. Shamian Island is indeed a proper place for a tranquil conclusion of my trip to Southern China. Strike A Pose and Smile! Nice shots … Love those kids ! Thanks! Those kids are also my favorite. hey, i see you write “seeing the world is my true passion”. just curious, what is it for? what’s the purpose of seeing the world? what will it bring you? I’ve read fascinating stories about places and cultures around the world since I was a little kid. By seeing them firsthand I can learn about what makes one country different from the others and how we can make difference for a better world. “how we can make difference for a better world” – who are “we”? Anyone interested in making the world a better place. So that includes you if you want. That’s why I share my travel stories through my blog. you share your travel stories with people through your blog. what’s the relations between it and making the world a better place? 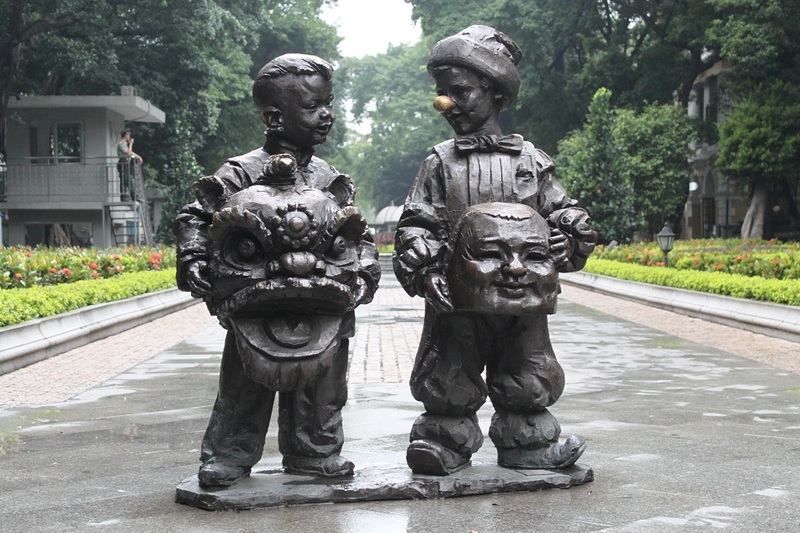 The children statues look great, but have certain creepiness (in a way). But great shots! This place looks so refreshing, is it post-raining effect? It was drizzling a little bit actually, which explains the refreshing look. Thanks Robin! Thanks a lot Ruchira! Much appreciated. Hi Bama, what a stunning island you had visited. Your photos capture the beautiful fusion of French and British influence. 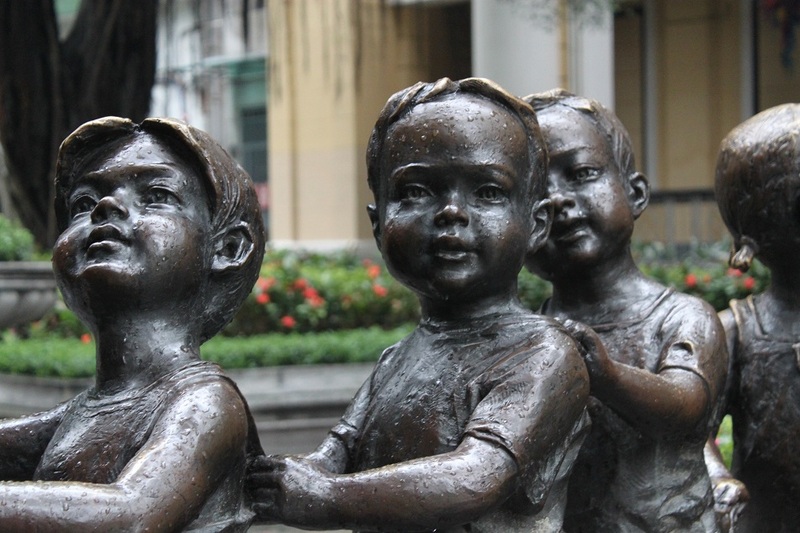 Love the photos of the kids’ statues. Really charmng! Thanks Marisol! I also love those statues. Somehow they add calm atmosphere to the island. Beautiful island Bama! Just realised I know so little about Gungzhou! I’m glad James know more about the city so we could have a very relaxing conclusion to our trip. Nice glimpses of the colonial influences in architecture! Old buildings are among my favorite photo objects. 🙂 Thanks! It was indeed a peaceful island, a perfect place to escape the hustle and bustle of China’s third largest city. 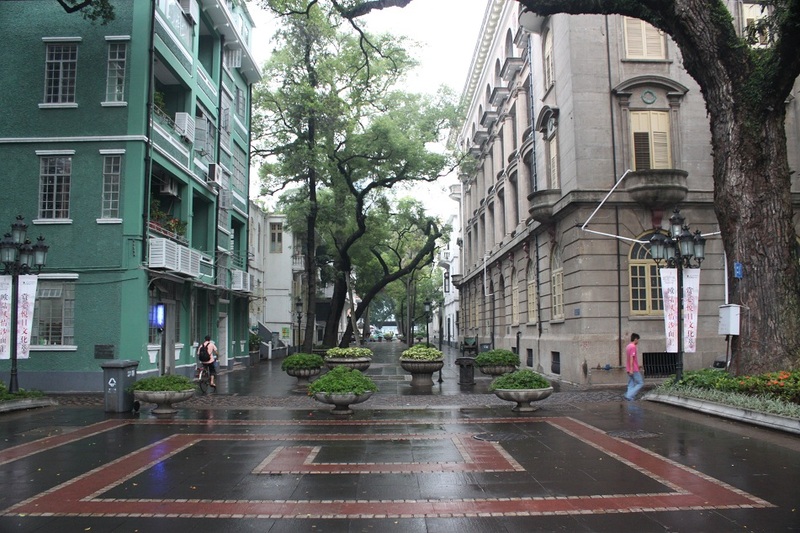 I lived in Guangzhou for three years and Shamian was a fantastic place to hang out – quite a good respite if one needed to escape the Orient a bit and couldn’t make it out to Hong Kong (the epitome of East meets West). Did you visit the White Swan Hotel? It’s lovely. I couldn’t agree more with you, Emily. 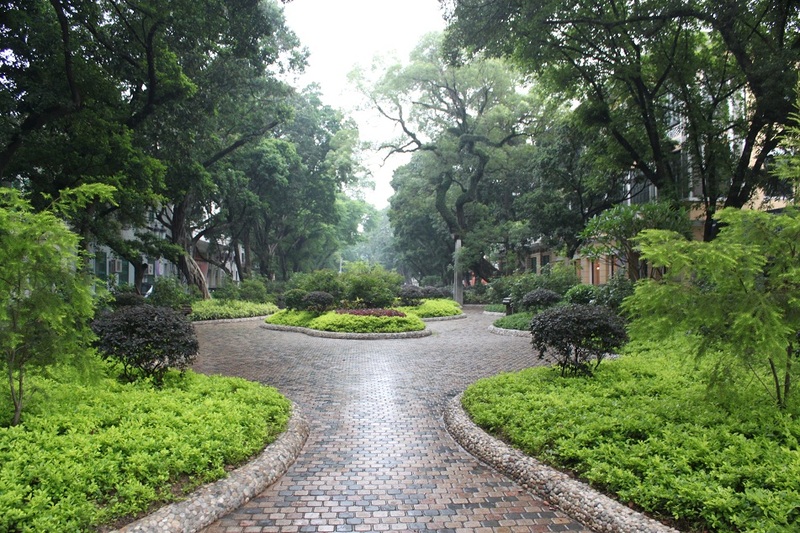 After a week in Southern China with all the noises, Shamian was like a paradise. It was so peaceful and laid back, contrary with many parts of China. Actually I did see the hotel, but at that time it was under renovation and closed to the public. Maybe the next time I go I will make sure to check that out. Actually the plan was exploring the city through Pearl River. However it ended up to be a very tough week in China, so when I arrived in Shamian Island all I wanted to do was taking a break. 🙂 However every time I see pictures of the city, I know that I need to go back sooner or later.